Partnering with the Portland area’s finest event spaces, Devil’s Food strives to elevate the experience by providing menus to match the vision of our client as well as the aesthetic of the venue itself. 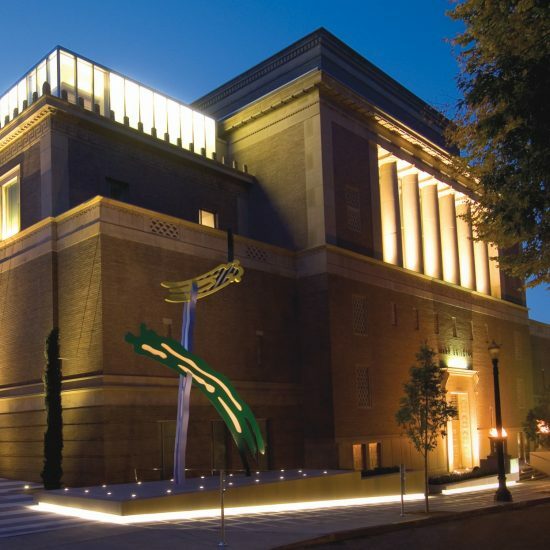 The Portland Art Museum’s landmark campus, in the heart of the cultural district along the beautiful downtown Park Blocks, is an unforgettable event location. From low-key affairs to all-out extravaganzas, the Museum’s fully functional, historical spaces include two ballrooms, an outdoor sculpture mall, meeting rooms, auditorium, and other richly appointed rooms. Pair your event with a viewing of the galleries. Choose from a variety of floor plans. Discover an array of possibilities, for guest lists ranging from a few dozen to more than a thousand. 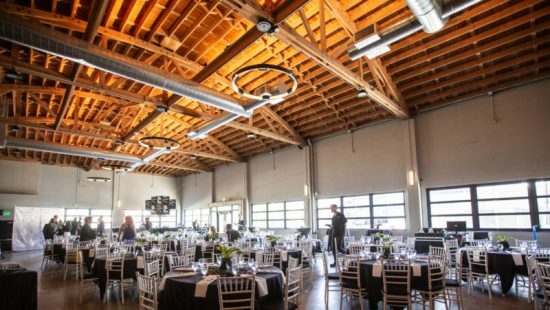 All manner of weddings, corporate functions, fundraisers, birthday parties, sweet 16, game days, auctions, art exhibitions, break dance parties, Bar Mitzvahs, sci-fi conventions, car shows—pretty much whatever you can think of are staged with flair in our faithfully restored warehouse with original architecture,10,000 square feet of wide-open space, Polished concrete floors. 400 guest capacity. Located in Portland’s SW hills, Lewis & Clark College offers stunning northwest architecture and exquisite gardens on the historic Frank Estate. 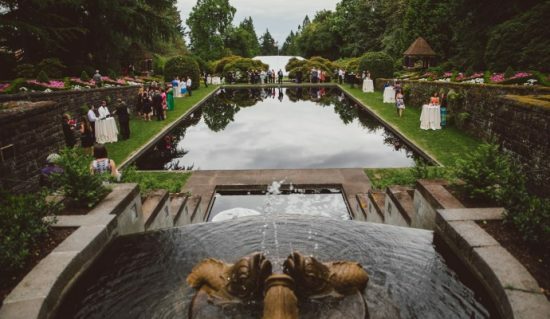 Guests have the opportunity to create the ultimate occasion by bringing together the best of all worlds: a unique setting, modern amenities, indoor and outdoor venue options, and a convenient location just six miles from downtown Portland. Originally built in 1891, The Gerding Theater at the Armory reopened to the public in 2006 after extensive renovations. Now a state-of-the-art performing arts facility, it is listed on the National Register of Historic Places. 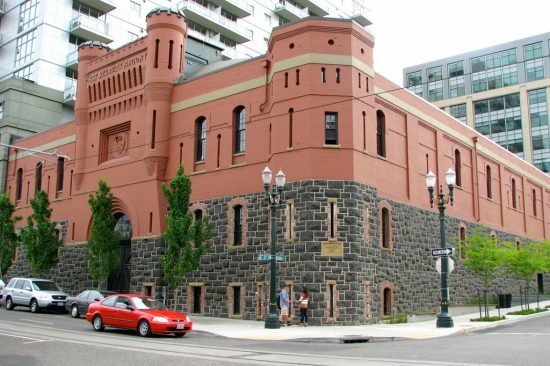 The Armory was awarded the LEED Platinum designation from the U.S. Green Building Council, the highest sustainable design award in the United States. 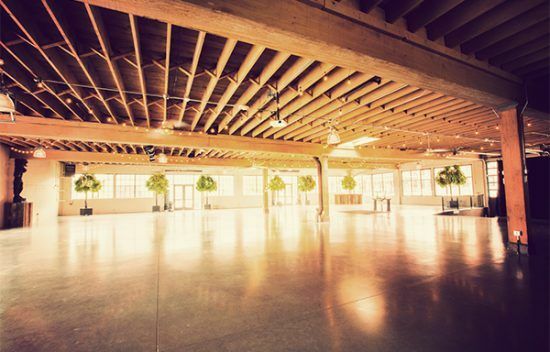 It’s a beautiful, open space in the heart of the Pearl District that’s perfect for large events and weddings. 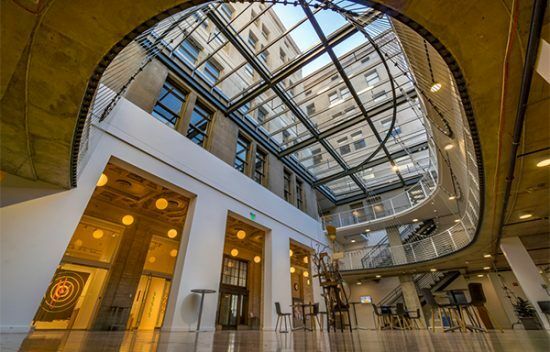 The Yale Union building is conveniently located in the center of Portland and may be rented for events or production purposes. 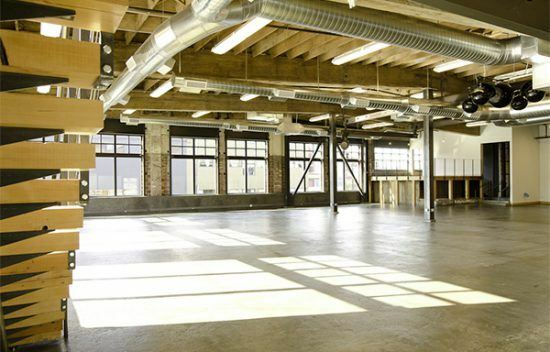 We rent our space for weddings, special events, holiday parties, tech expos, photo shoots, et cetera! Rental fees directly support the programmatic mission and operational maintenance of Yale Union, and most importantly, the artists we work with. When you rent Yale Union for your private event, you are funding the cultural life of the Pacific Northwest. 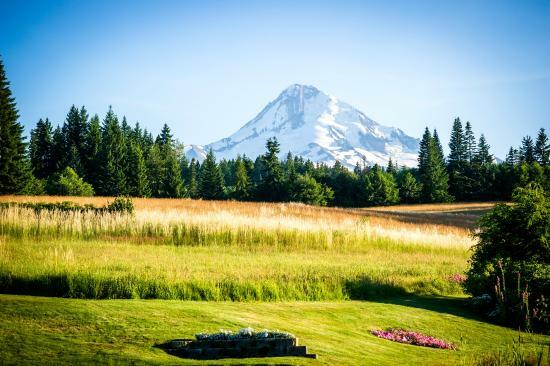 rental options are endless through West Coast Event Productions, Inc.
Nestled high in the beauty and majesty of the upper Hood River Valley just above the Columbia River Gorge, Hood River and nearby Portland, Mt. Hood Bed and Breakfast is the Perfect Place for your Wedding and Reception. Come enjoy our beautiful setting with views of Mt. Hood (in Oregon), Mt. Adams, and Mt. Rainier (in Washington). Our grounds, surrounded by mountains and forest, are carefully kept by our staff to offer beauty and ease of use for your event. Breathtaking views, country gardens, livestock and wildlife offer many photographic opportunities for lasting memories. 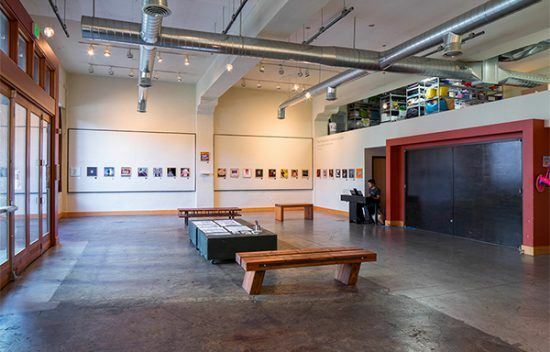 A NW Portland venue which inspires and evokes creativity and innovation. 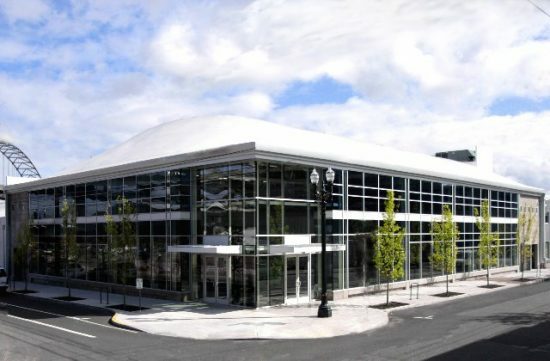 Whether a performance, conference, meeting or wedding celebration, Pacific Northwest College of Art’s new home on the North Park Blocks offers a magnificent, unique, and well-appointed setting for your important event. 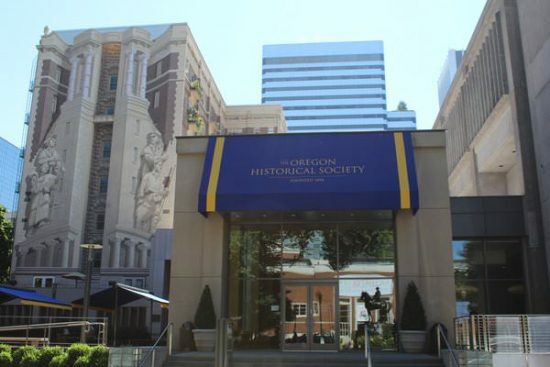 Located in the heart of downtown Portland and overlooking the historic South Park Blocks, the Oregon Historical Society is a wonderful venue for receptions, award dinners, lectures, seminars, business meetings, holiday parties and birthday celebrations. 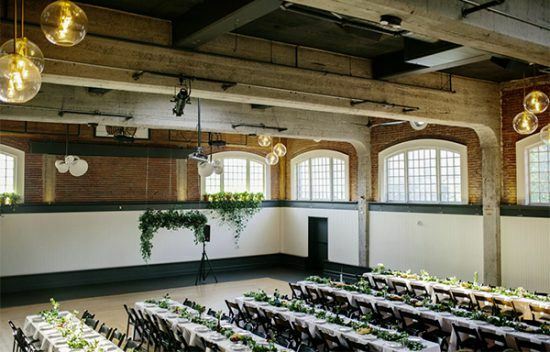 The Evergreen, a unique, recently renovated event venue located close to downtown in southeast Portland, can accommodate both the intimate and the immense. From a 50 to 250 guests. Overlooking the Historic Columbia River Gorge, Bridal Veil Lakes is the perfect setting for your outdoor wedding or special event. Towering old growth forests surround our 3 acre spring fed lake. Our private recreational area is filled with lush greenery and gardens, beautiful wildflowers and breathtaking views. Spend your special day in a relaxed and enchanting atmosphere. Hop in a canoe, linger on forest paths or enjoy the sunset with your family and friends! 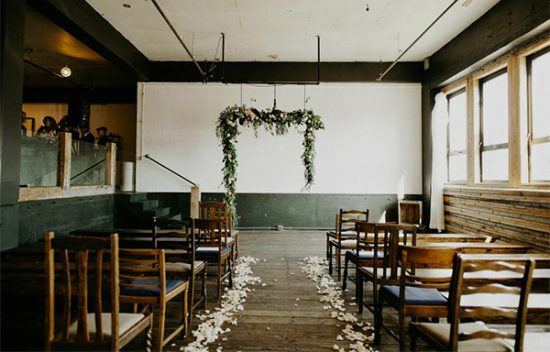 Offering the perfect backdrop to keep it simple or dress it up, UNION/PINE has great bones, Client-friendly decor guidelines, and true Portland personality, so couples are able to make their special day represent their tastes in every way. UNION/PINE is set to host any size gathering up to 292 standing or 150 seated with several custom layout alternatives. Nestled among the picturesque hills of Zenith Vineyard, the facility is designed to deliver exquisite attention to detail in the unsurpassed beauty of a vineyard setting. Parties of up to 500 guests will appreciate the breathtaking magnificence of the room, the huge covered porch, the surrounding lawn and garden landscape, and the myriad details that make your special day perfect. Let us host the vineyard wedding of your dreams at Vista Hills Vineyard. 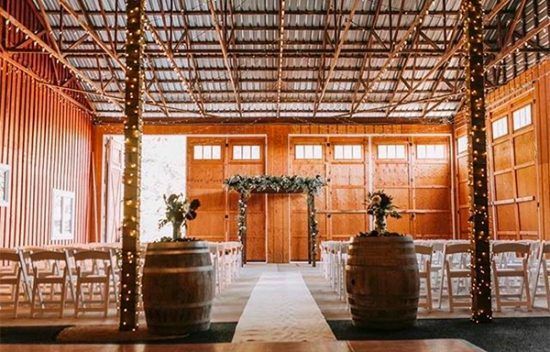 Our ceremony space is surrounded by vines and a grove of oak trees, and is perched atop the Dundee Hills for breathtaking views of the Willamette Valley. 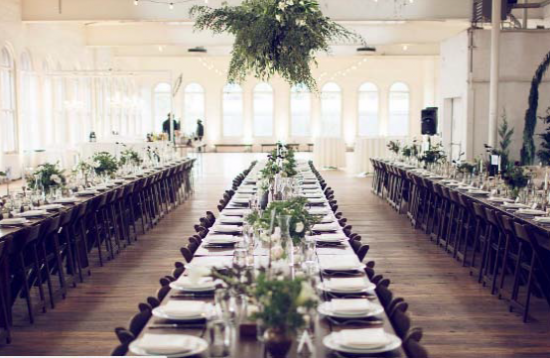 With over 10 years of experience as an event venue, our wedding coordination and award-winning preferred catering teams know the importance of flawless execution and attention to detail on the biggest day of your life. Your guests can enjoy meandering vineyards while tasting our estate-grown Pinot Noir or enjoy roasting marshmallows beside our outdoor fireplace. 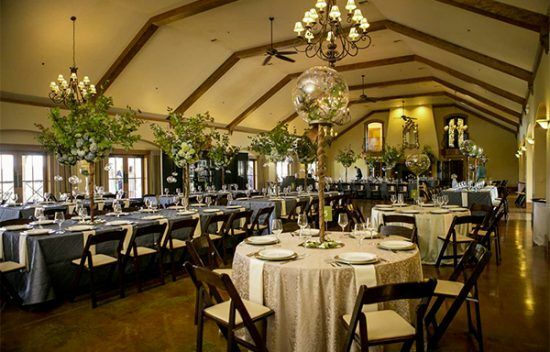 Vista Hills Vineyard combines rustic elegance and modern architectural details in a romantic vineyard setting. We promise you amazing photos and experiences. 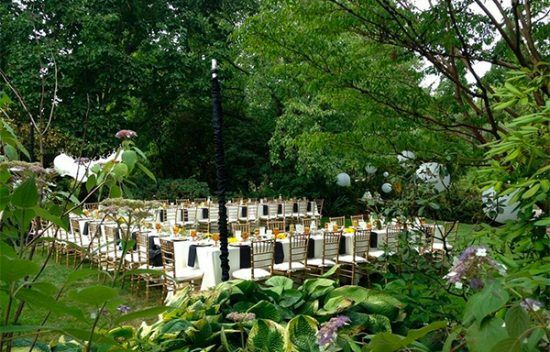 This internationally recognized garden is a beautiful place to host your wedding May through September. A spring-fed lake surrounds much of the garden, attracting countless waterfowl which nest and feed in this natural habitat. In summer, trees, shrubs, and perennials add an abundance color. Visitors stroll by three waterfalls via two picturesque bridges and wander down shaded paths to Crystal Springs Lake. Marveling at the reach of the fountain spray, exploring the garden, and watching the sun set over Portland’s West Hills are favorite pastimes. Long regarded as a photographer’s dream, this tranquil setting makes it easy to forget that downtown Portland is only minutes away. 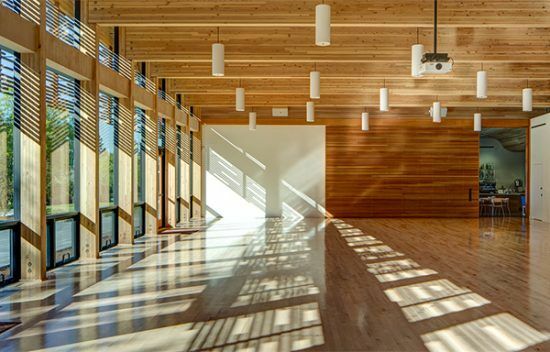 Conveniently located in North Portland with a 2000 square foot maple floor ballroom and another 2000 square feet of event space, the North Star Ballroom is an open space that you can make your own. The Barn at Hildebrandt Cherry Orchards is nestled in the Willamette Valley surrounded by our beautiful family cherry farm. Originally built in 1939, the newly renovated barn offers a rustic, yet modern feel. 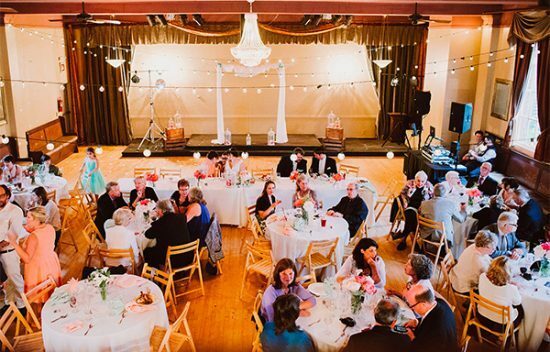 The Foundry at Oswego Pointe offers a number of unique options for your perfect Oregon wedding celebration. 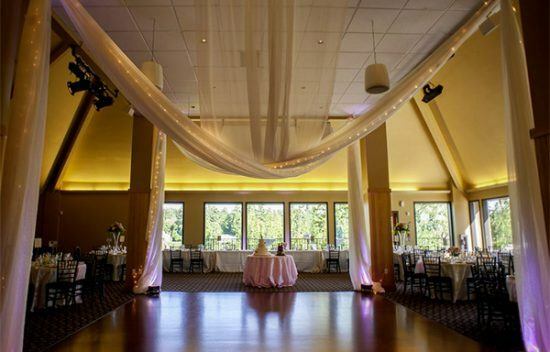 Their thoughtfully designed venue offers a large variety of spaces including both indoor and outdoor ceremony and reception sites with immaculate views of the Willamette river. p:ear is located in the central, light-filled storefront at 338 NW 6th in Portland’s historic Old Town/China Town district. Totaling nearly 3000 sq ft, p:ear’s facility offers a 220+ capacity, a beautiful Gallery Area, and a large Great Room that includes a full kitchen. Both areas offers WiFi access, separate restrooms and entry/exits, 16′ ceilings, and picture windows. 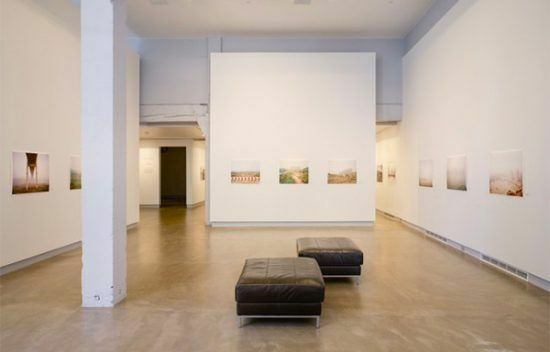 Situated in a 3,700-square-foot facility in Portland’s historic DeSoto Building, Blue Sky Gallery inspires guests with their groundbreaking array of contemporary photography. They’re a primo place to host cocktail, office and holiday parties, as well as a classy setting for wedding rehearsal dinners. 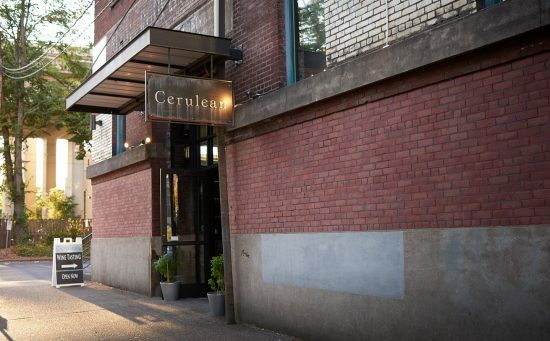 With nearly 4,000 square feet of event space, a catering kitchen, and wine bar; Cerulean’s Portland Pearl District tasting room hosts events small and large. Whether celebrating weddings, birthday parties, and private dinners, or fundraisers, art exhibits, and auctions, Cerulean’s urban space is flexible. And so are we. We’ll help you create an event reflective of your unique vision. Sign up to receive news and updates from Devil's Food Catering!